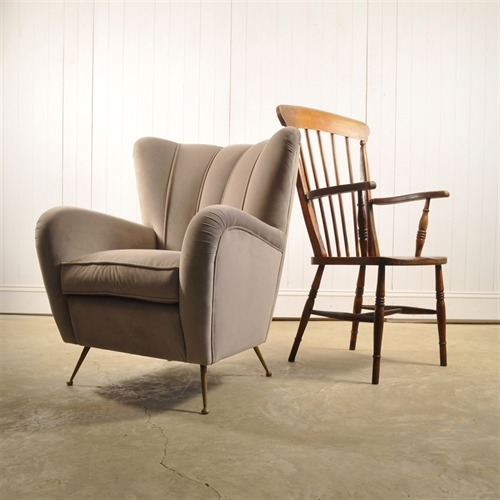 Antique Windsor Armchair - Original House – Decorative Antiques, Vintage Industrial Furniture and Lighting, Cotswolds. 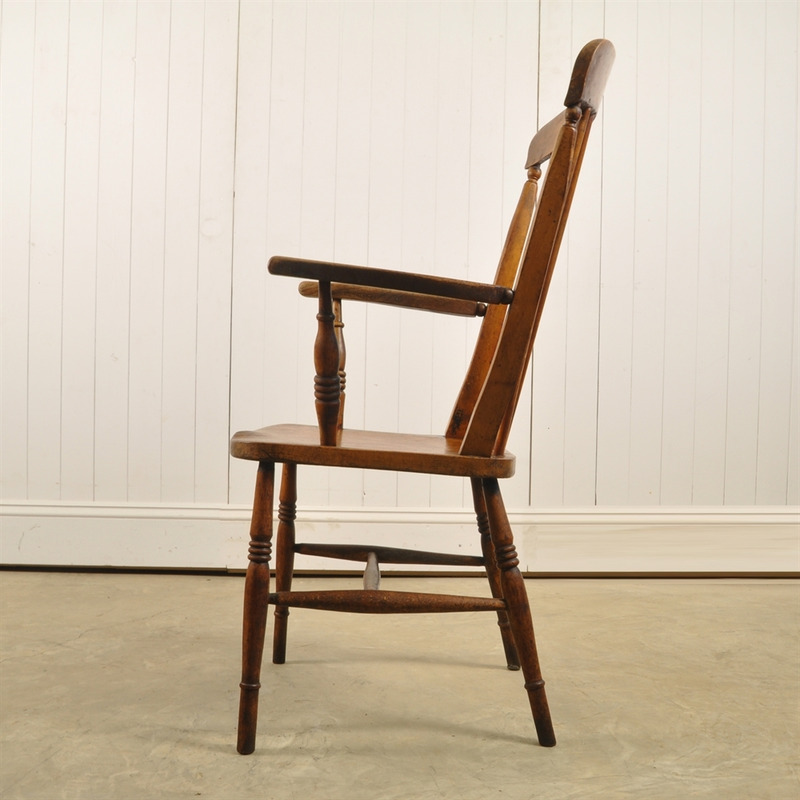 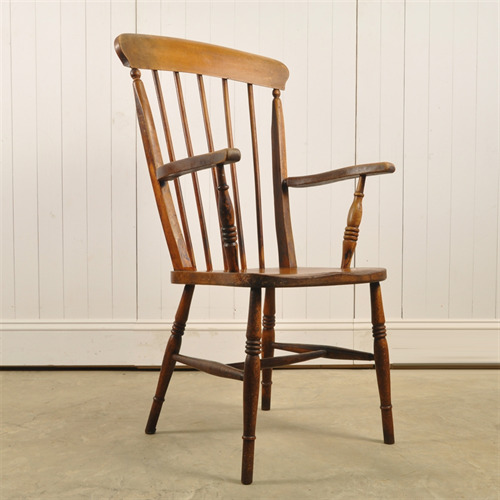 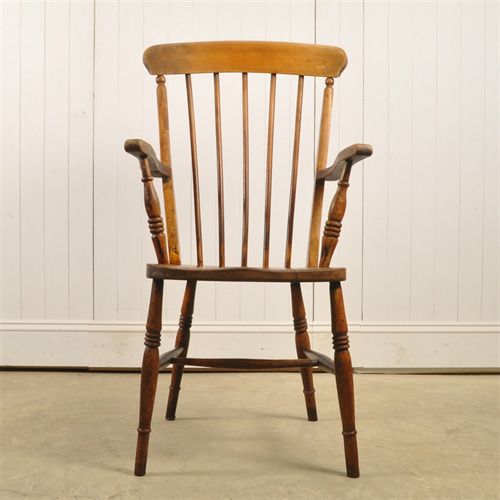 A lovely stick and lath, elm armchair. 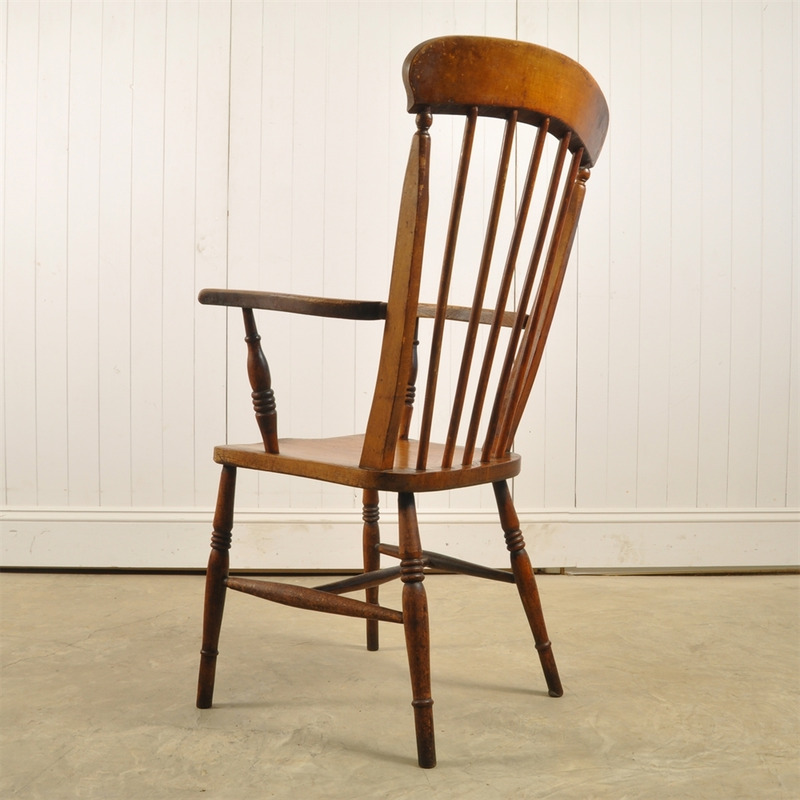 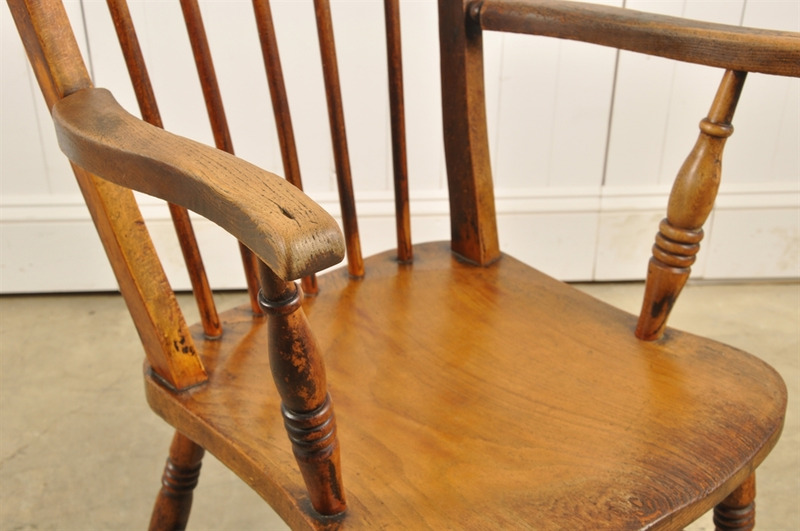 Victorian, in completely original condition with a lovely worn and pale colour to the patina. 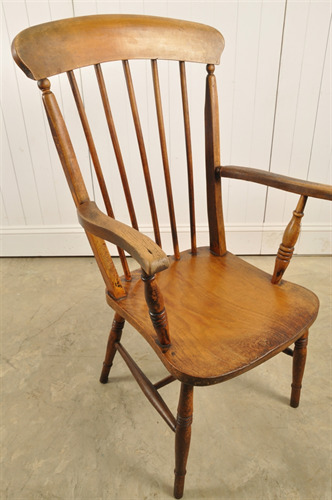 Structurally very sturdy and very comfortable. 110 cm h ( 46 h to seat ) x 54 w x 60 d.